ABC7 is proud to once again team up with Bay Area fire departments and our partners, Kidde, and The Home Depot to present the 8th Annual Operation 7: Save A Life; a campaign designed to increase public awareness of fire safety, Carbon Monoxide Awareness, and reduce devastating losses that can occur as a result of fires and carbon monoxide poisoning. This important community partnership is now part of ABC7's Prepare NorCal initiative. Operation 7: Save A Life is a community service program that distributes free smoke alarms and CO detectors to those who might not otherwise have them; particularly low income and elderly households. 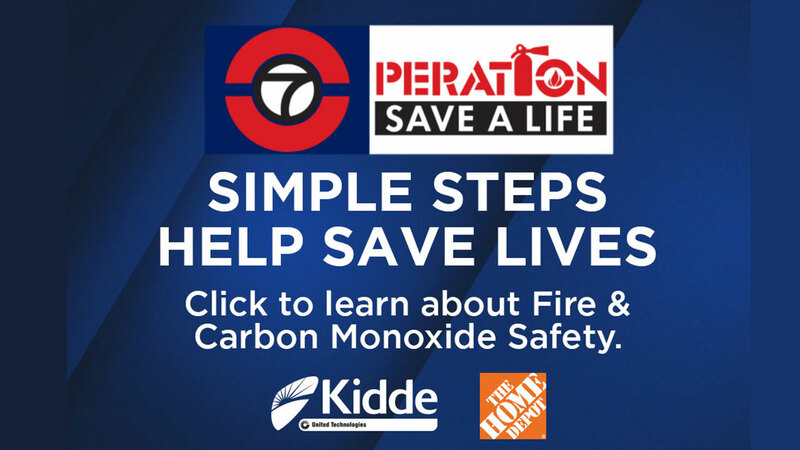 ABC7 is proud to be part of the 7th Annual Operation 7: Save A Life awareness campaign with our partners Kidde and The Home Depot. "We're going to donate 4,000 smoke alarms with the ten year built-in battery and 400 carbon monoxide alarms," said Sharon Cooksey, Kidde Corp. That's up from 300 carbon monoxide alarms in previous years. 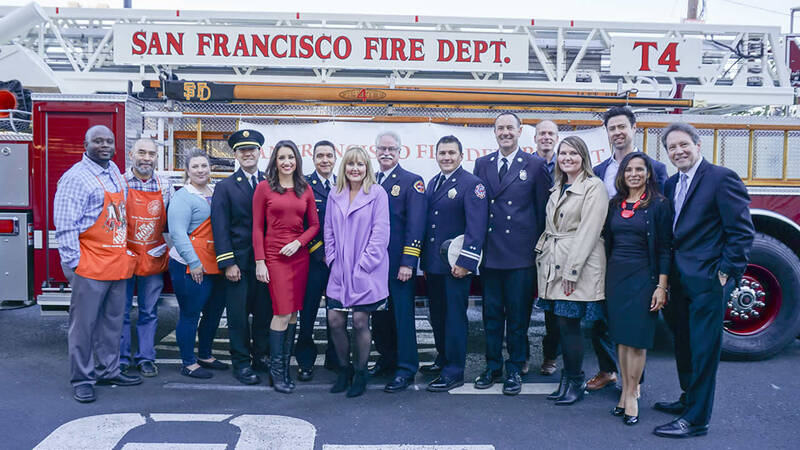 KGO-TV and Kidde officially announced the donation on Tuesday, Nov. 28, 2017 at Station 4 Fire Department, located at 449 Mission Rock Street in San Francisco at 10 a.m. The event, hosted by ABC7, included guests from around the region along with The Home Depot and many Bay Area firefighters. Fire Departments receiving the donation and participating in this event include: Oakland Fire Department, San Francisco Fire Department, San Jose Fire Department, and Santa Clara County Fire Department. The NFPA reports three out of five home fire deaths happen from fires in homes with no smoke alarms or non-working smoke alarms. Smoke alarms save lives! ABC7 is proud to be part of the 8th Annual Operation 7: Save A Life awareness campaign with our partners Kidde and The Home Depot. Smoke alarms save lives! Nearly half of the nation's fire deaths occur in the four percent of homes that do not have smoke alarms (NFPA). Last year, more than 3,000 people died in home fires, and more than 17,000 were injured, according to the National Fire Protection Association (NFPA). Carbon Monoxide is the leading cause of accidental poisoning deaths in America, killing 400 and injuring more than 20,000 each year, according to the Centers for Disease Control and Prevention (CDC). You cannot see, smell or taste carbon monoxide. The only safe way to detect this poisonous gas is with a working carbon monoxide detector. The Bay Area region is highly vulnerable to natural hazards. Here are some resources and tips to make it easier to access preparedness information. Being prepared is the key to surviving a disaster, so ABC7 has put together the Prepare NorCal resources and tips page so our Bay Area viewers can get all their disaster preparedness information in one place.